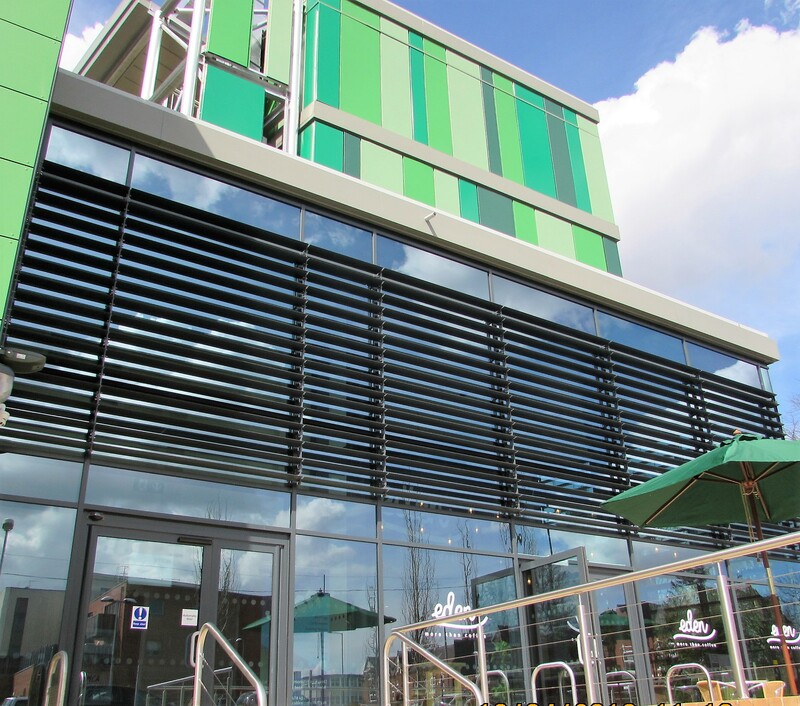 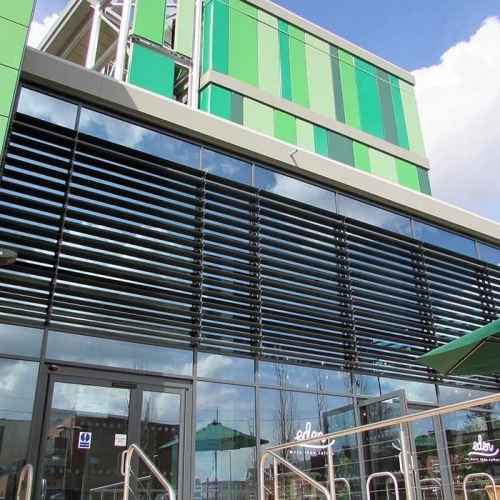 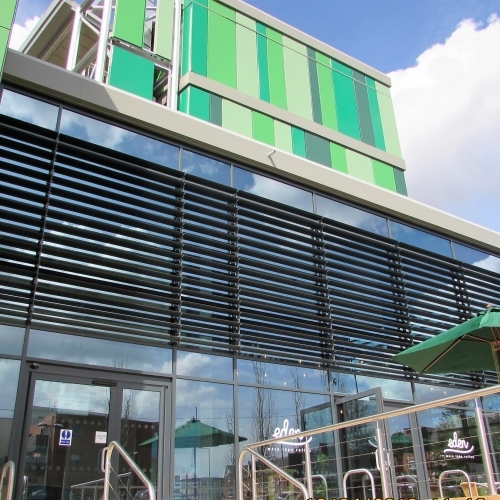 Brise Soleil systems add a stunning design statement to the building façade. 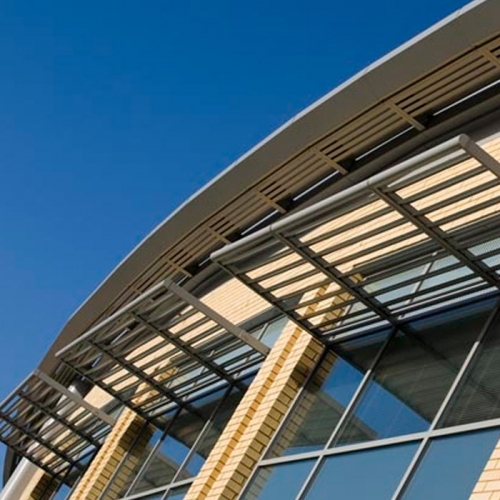 They optimise the natural daylight within a building whilst limiting the solar heat gain and glare, to provide optimum comfort for its residents. 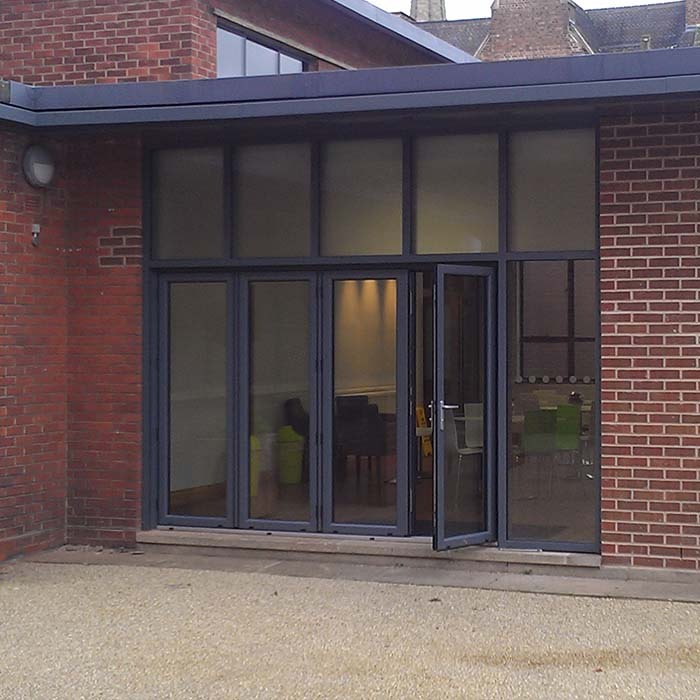 The system comprises of aluminium blades that are available in a variety of sizes, which allows integration into our glazing systems.